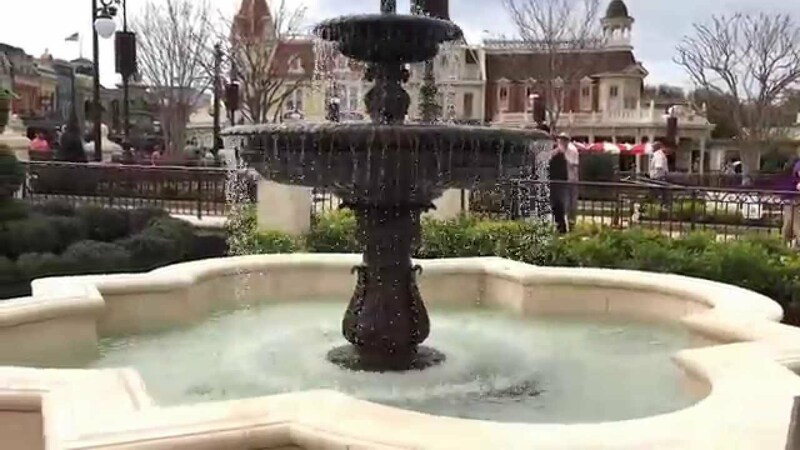 Jul 30, 2014 in "Main Street, U.S.A."
Today we have an updated look at the construction work taking place on the redevelopment of the Magic Kingdom's hub area. Work is still concentrated around the bridge area, with signs of foundation work now getting underway in the area around the former waterway. If you are not familiar with the plans for the hub redevelopment, be sure to take a look at this post which provides animations of the completed area, which should be ready in 2015.